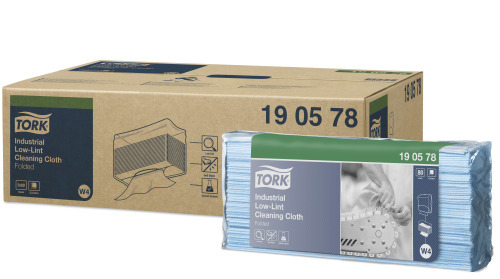 The Tork Low-Lint Cleaning Cloth is extremely low-lint and anti-static, and has excellent solvent-use compatibility, which lets you take care of the most critical tasks while protecting sensitive surfaces, electronics and processes. 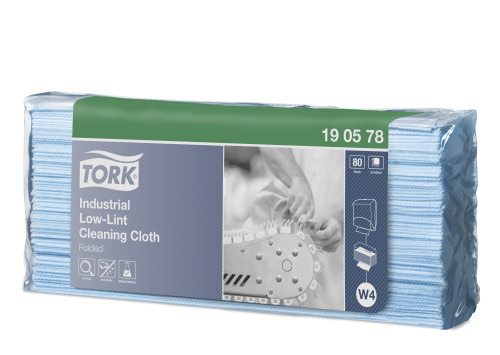 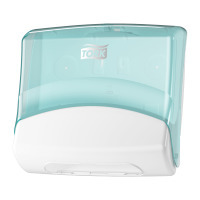 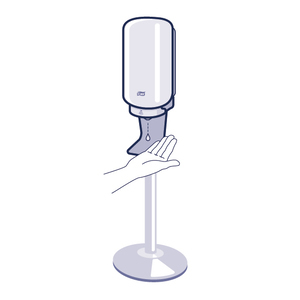 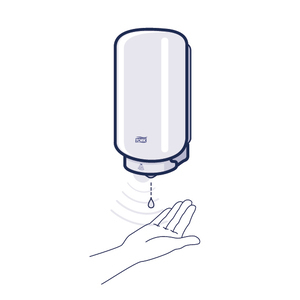 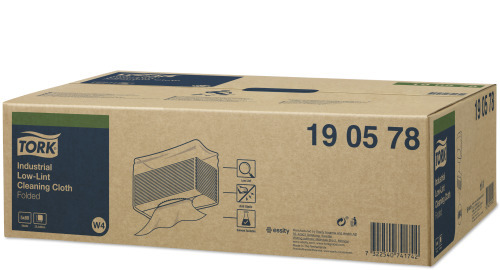 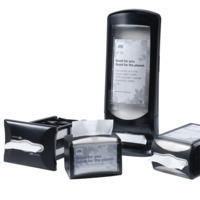 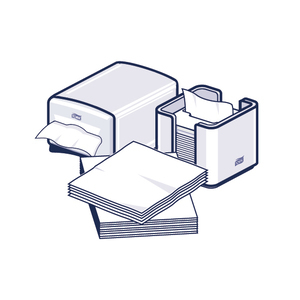 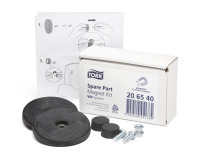 This cloth can be used with the Tork Folded Wiper/Cloth Dispenser that protects the refills from dirt and offers one-at-a time dispensing to reduce consumption and waste. 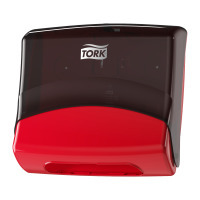 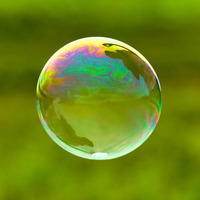 Perfect for working with sensitive surfaces due to extreme the low-lint and antistatic properties.